After a long wait, Total War: Attila is finally upon us and strategy game fans finally have reasons to be happy. However, not all gamers are lucky enough to get the perfect treatment from the game, with quite a few complaining that the game crashes or freezes on startup or on random occasions, while other performance related issues are mentioned as well. 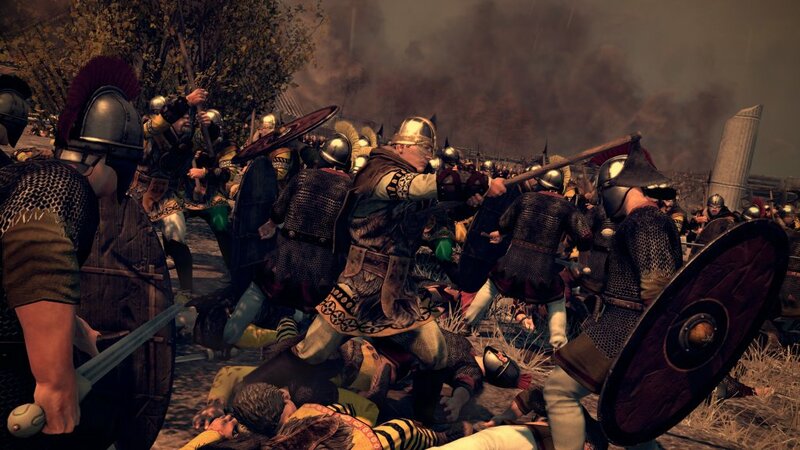 We are here to try and help you fix those Total War: Attila crashes, freezes and other problems you might encounter when playing so that you can experience the game in its entire greatness. So let’s not waste any time and let’s start checking out some tips and tricks on how to fix the Total War: Attila game crashes, freezes and other performance-related issues! We’ll start with the basics first: you probably did them already, but there might be some people who didn’t and this could be the easy way to fix their crashes and problems. First of all, make sure that your computer meets the minimum system requirements for running the game and tweak the graphics down a bit to see if there are any improvements. Also, verify the game’s integrity to make sure that you have no corrupt files disrupting your game. Finally, make sure that you update all your drivers to the latest version (including audio drivers, not just the graphics). Many gamers are having a strange problem in the game: it crashes after a specific number of turns, usually 5 or 6. Although the exact cause of the problem is not known at the moment, it seems that reverting to an older save and playing through it again fixes the problem in most cases. Other people who have been patient with the game freezing after a specific turn have reported that simply waiting it out managed to solve the problem: so before force-quitting the game, make sure to wait a couple of minutes – the game might start working on its own! Another strange issue when verifying the game’s integrity is that Steam will always report the same 12 files as problematic and even though you download them, they will always fail to verify. This problem seems to appear in cases where the game is not installed on the same disk as the Steam install, so make sure that you have Total War: Attila and Steam on the same drive (normally, C:) This fix might also work for the freezings after the end of a specific turn in the game, so it’s a must try! Right now, these are the only possible fixes that we have for you but we’re looking into more options to fix the game and we’ll update this article if we find them. If you manage to find a fix, don’t hesitate to share it with us in the comment section below – there are a lot of gamers that would be extremely thankful!